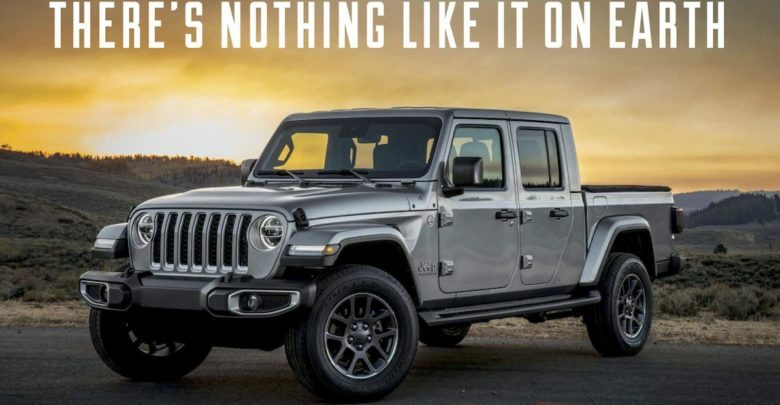 Here’s a sneak peek at the 2020 Jeep Gladiator digital brochure, as discovered by a JGF member on Jeep’s website. 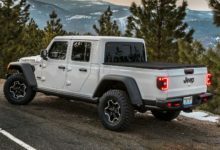 While it doesn’t contain pricing or other new information, the brochure does give us a few different looks at a JT Gladiator in Sport, Overland and Rubicon models with various accessories. 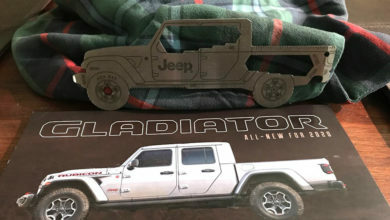 You can view and download the 2020 Gladiator brochure for yourself inside.